What happened to the leads? 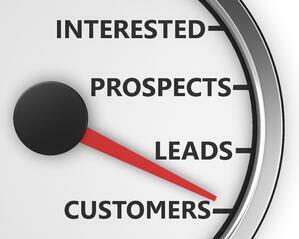 What source provides the best leads for the sales team? What's working/what's not/what do we need to tweak to move forward? 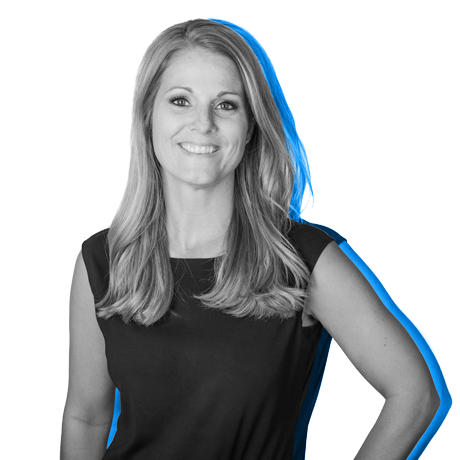 When you’re facing these questions, whether they come from your sales department, your clients, or your superiors, the answers are in closed loop reporting. It’s also the answer to fine-tuning your marketing efforts to make them successful. Marketers are responsible for attracting visitors, converting those visitors into leads, and then passing those leads onto sales for conversion into customers. While it sounds simple at first, the efforts involved in each step are filled with variables. Through data and analytics, marketers can determine what path brought those individuals to become leads. This is good, but not great. 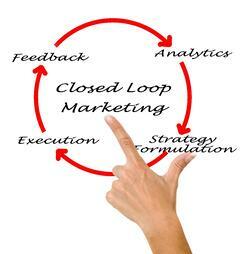 When the sales team reports back to marketing with how the leads fall into each category, this is the sales department's interpretation of “closing the loop.” These closed loop analytics are critical for marketers to understand what their most powerful conversion paths are and how to continue to drive more traffic down this path for more qualified leads. Once marketing knows which leads landed in each category, they can bring that information together with their data to determine which path each visitor took on their journey. Once identified, those paths provide insight into which content, offers, and efforts brought them through each conversion. 33 percent of the leads entered into a specific workflow, clicked the CTA in the fourth email in the queue, and then proceeded to download the corresponding offer. As a result, 20 percent of these turned into customers. With this data, it’s much easier to demonstrate which marketing efforts nurture people toward sales and which ones do not. Marketers can then learn which content and efforts become their best lead sources, as well as which do not. Without closed loop reporting, identifying the trends to demonstrate the value of marketing is less concrete. In order for closed loop marketing to be successful, there needs to be a combined effort between sales and marketing. Without this, you’re missing some very important pieces to the puzzle. Through closed loop reporting, marketers can determine which channels and offers are most successful, how their target audience actually uses their content, and what goals and expectations make sense in each situation. I hope that clarifies what closed loop reporting is, and the benefits of working with your sales and marketing team to bring a better understanding of what your efforts are doing. If you have more questions, please reach out, we'd love to help you connect your efforts to show results.